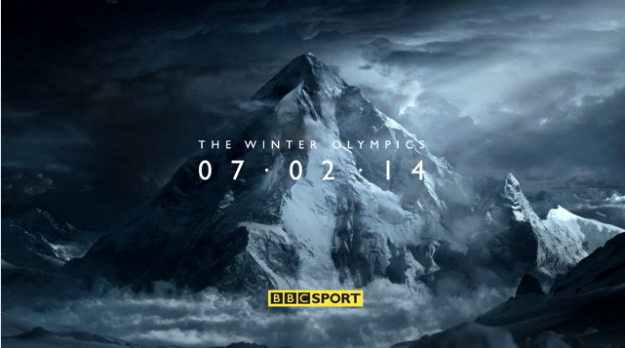 Full coverage of the Winter Olympics is coming to Freesat's Freetime platform next week, following the launch of new apps from the BBC. For next month's Winter Olympics in Russia, Freesat Freetime viewers will be offered up to six live HD video streams via the new BBC Sport App, delivering over 650 hours of live sporting action from Sochi 2014. Viewers can also keep up with the latest video high lights and analysis along with news headlines and a live medal table direct from the Games. This is in addition to the comprehensive coverage coming to BBC Two (HD) on Freesat 102 and 109, BBC RB 1 on Freesat channel 981 and BBC RB 2 on Freesat channel 982. A second app - the BBC News App, provides users with news reports in text and video on demand. Commenting on the launch, Emma Scott, Freesat’s Managing Director, said: "Every week, more than four million viewers enjoy their favourite TV on Freesat and our mission is to continue to provide them with reasons to carry on loving our service whilst also attracting new homes. Our partnership with the BBC to provide live and On Demand access to up to the minute news and a huge volume of sporting action with these BBC apps is testament to this. We are thrilled that Freesat Freetime is currently the only free TV platform or service to be able to provide this . " You need: A Freesat Freetime box, E.g. Humax HDR-1000S or HB-1000S, a satellite dish, broadband internet connection (2-2.5 Mbps minimum). Select “On Demand” from the menu. Select either the BBC Sport or BBC News app from the list. BBC News is listed on the second page, so keep pressing the right button to move across. The BBC News App is also integrated into the BBC Red Button service on Freesat Freetime boxes, providing a first feel of the Connected Red Button service being rolled out on various devices. It's been available via this method since late last year. On Freesat Freetime, press Red from any BBC channel. On the main BBC Red Button menu, the news link will take you through to the BBC News App rather than the traditional BBC News service on BBC Red Button. (Your receiver needs to be connected to the internet, otherwise the traditional news service is linked to). Viewers who want the traditional text-based news service on BBC Red Button’s digital text service need to enter page “101” on the BBC Red Button homescreen, instead of selecting “news”.